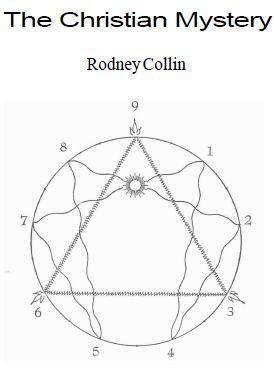 The Christian Mystery by Rodney Collin is indeed visionary and is not meant to be easily accessible. It consists of a series of meditations and reflections on Christian esotericism and Christian Litany for the Enneagram. A series of meditations and reflections on Christian esotericism and Christian Litany for the Enneagram. i could’nt downlod anything. hw to get a book anyway?